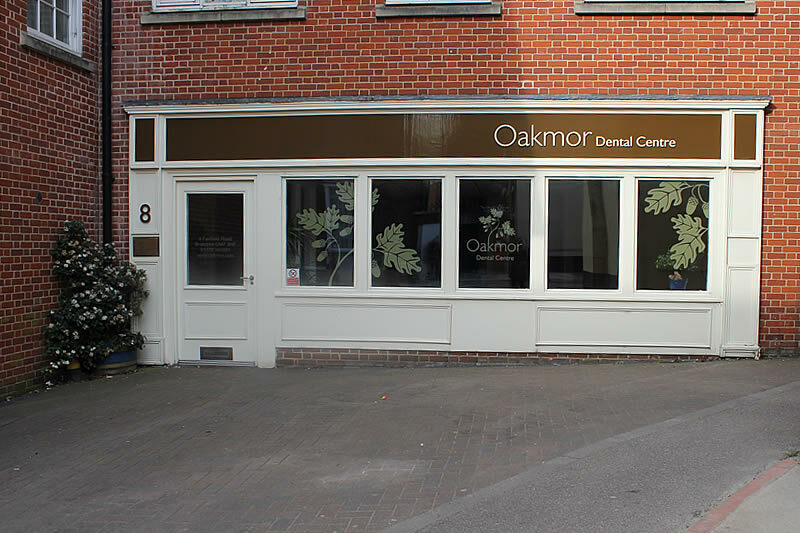 We pride ourselves on providing the very best quality care for your teeth and your smile. 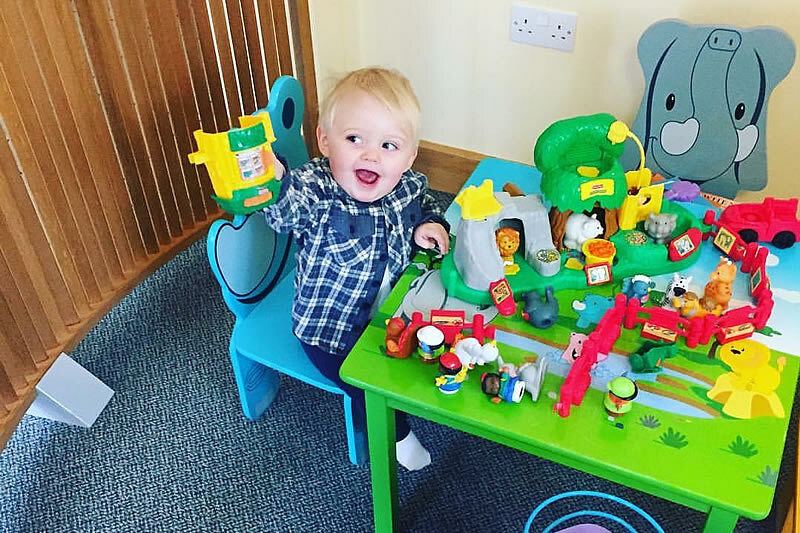 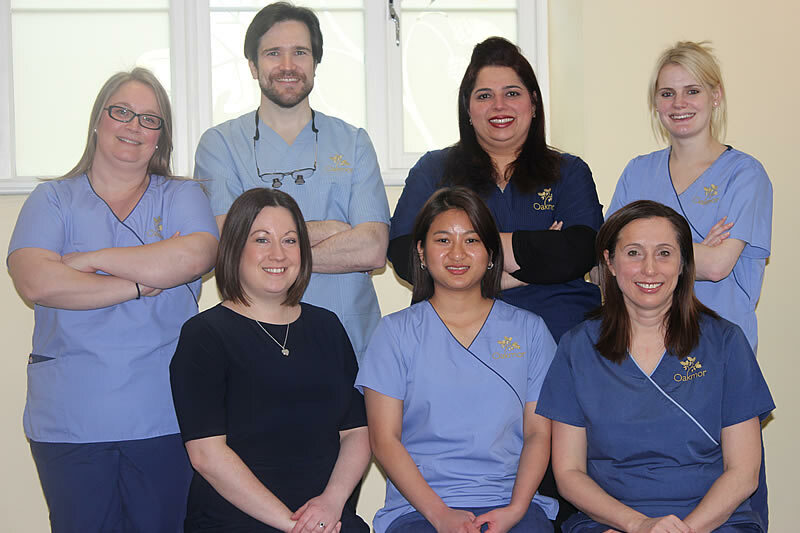 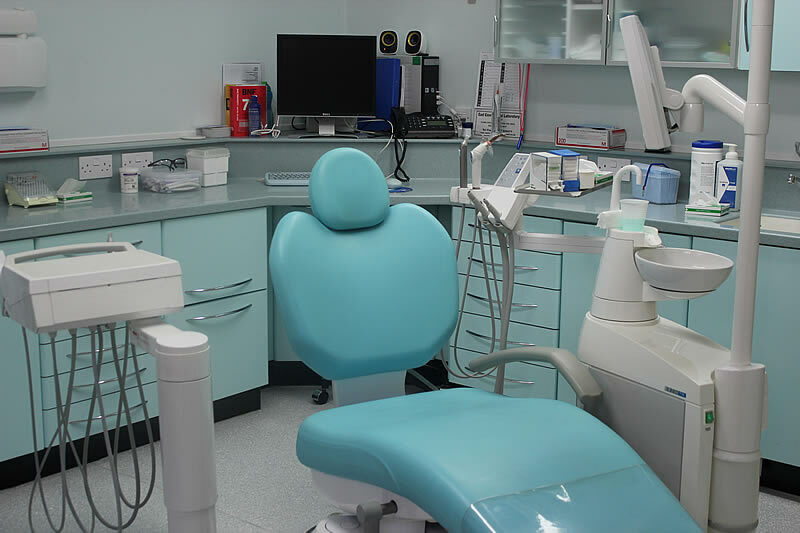 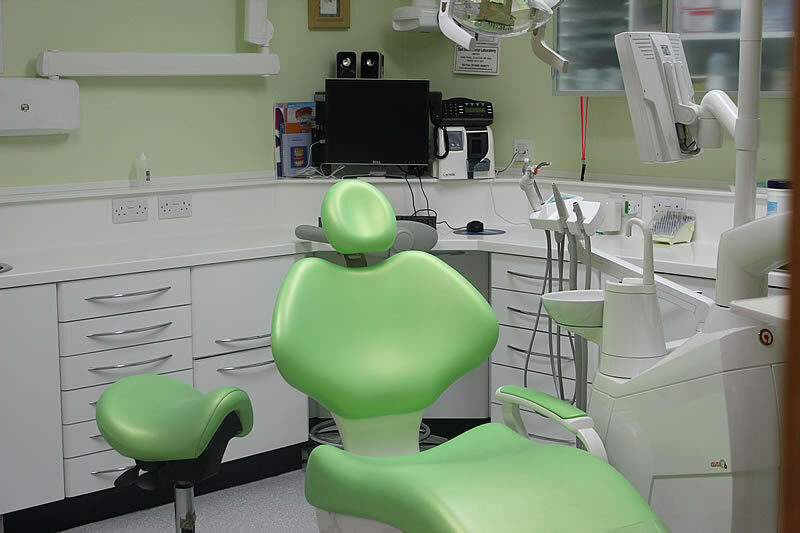 Our friendly team will do everything possible to make you feel comfortable and in control, as we understand a visit to the dentist can sometimes feel a little stressful. 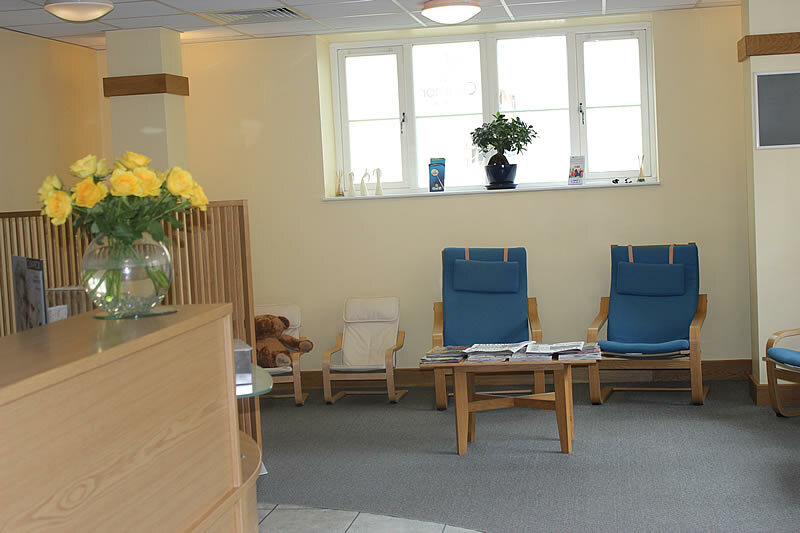 The practice is located in Braintree town centre, near to several public car parks with access for disabled parking on the forecourt. 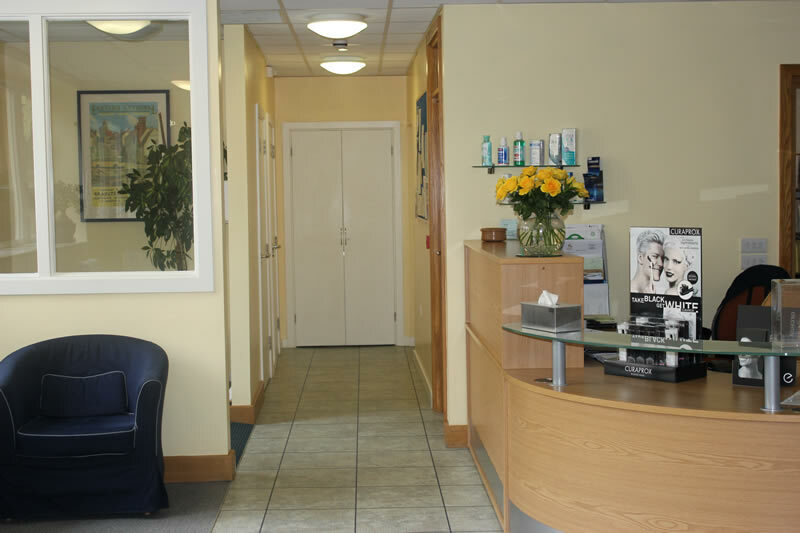 We are just a few minutes walk from the bus park and train station. 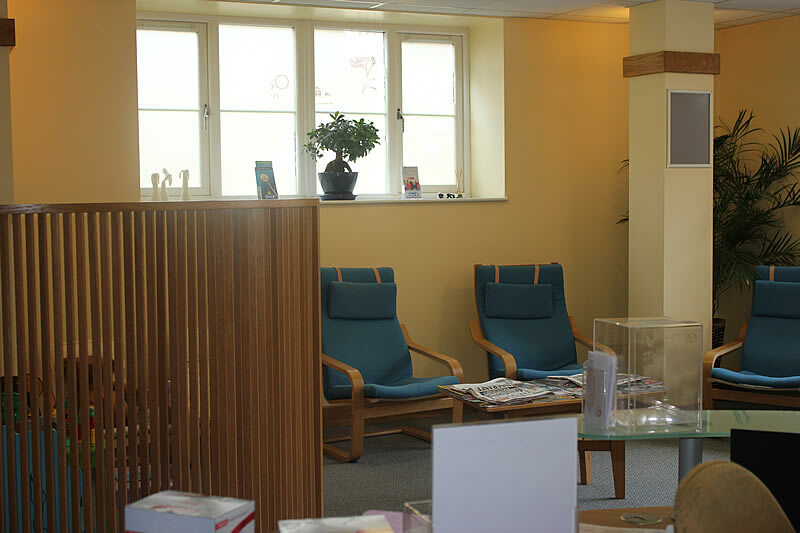 Our treatment rooms are all on the ground floor which is suitable for every patient.